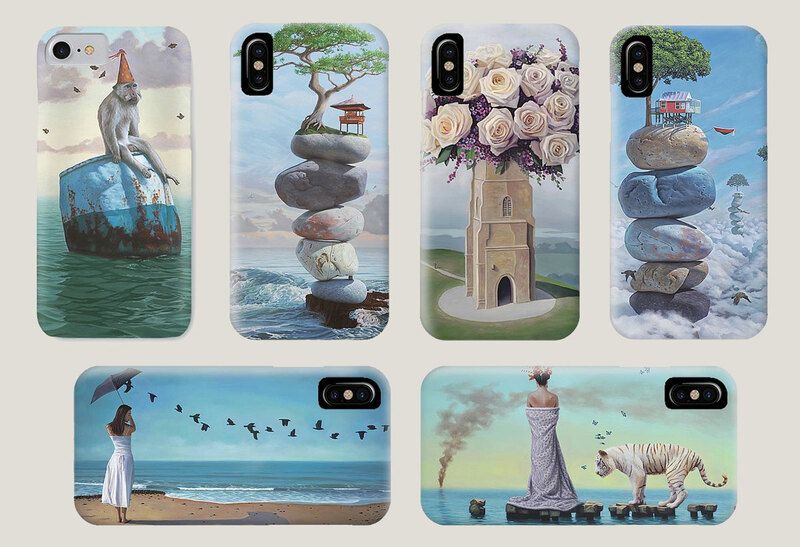 Through a third party – Pixels.com – Paul is now offering select images of his art to be printed on high quality cell phone cases for all iPhone and Galaxy phone models. Cases are $30 for slim and $35 for tough, which offer more phone and screen protection against breakage when dropped. You will also have options to make adjustments to the size and position of the image on the case, background colors, etc. So be sure to explore the options when shopping. Click on the BUY NOW button below and scroll down to see the full selection of 26 available images.